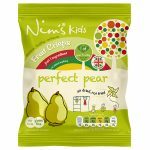 Category: Nim's Kids. Tag: facebook. 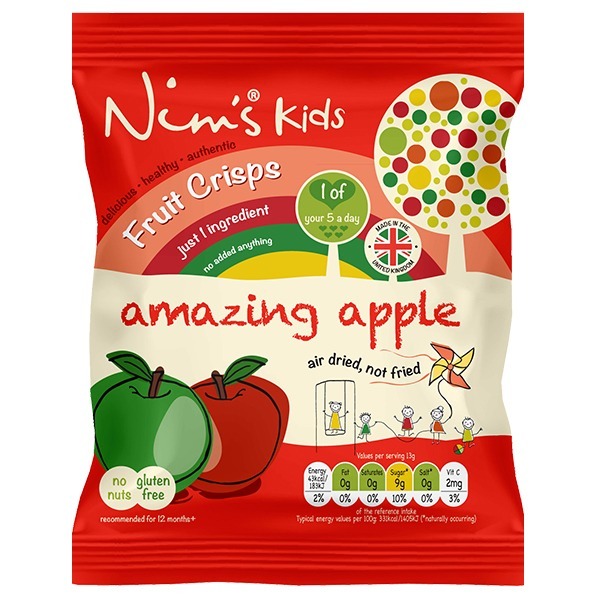 A delicious selection of air-dried crisps from our kids fruit range.